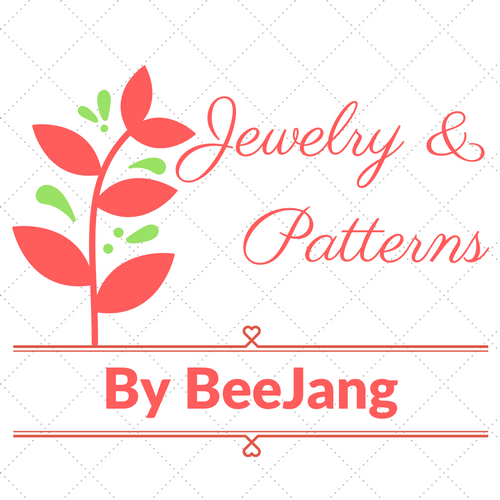 Tutorial is now available at https://www.etsy.com/shop/bybeejang Again, you will receive two files. One file for the design and the other is basic odd count peyote for covering carrier beads. I'll include two colorway as usual. I love to make more colors too.